Eight hundred years ago, the Zhen Empire discovered a broken human colony ship drifting in the fringes of their space. The Zhen gave the humans a place to live and folded them into their Empire as a client state. But it hasn’t been easy. Not all Zhen were eager to welcome another species, and humans have faced persecution. For hundreds of years, human languages and history were outlawed subjects, as the Zhen tried to mold humans into their image. Earth and the cultures it nourished for millennia are forgotten, little more than legends. Johnston’s debut will keep readers on the edge of their seats as the heroes get themselves into one scrape after another. It has a hint of Battlestar Galactica, but with giant reptilian aliens. Johnston, with skillful plotting and impeccable world building, takes the tale of Tajen and his crew searching for home and shapes it into an unforgettable journey. "I read this book from cover-to-cover within 24 hours. I just didn't want to put the book down." 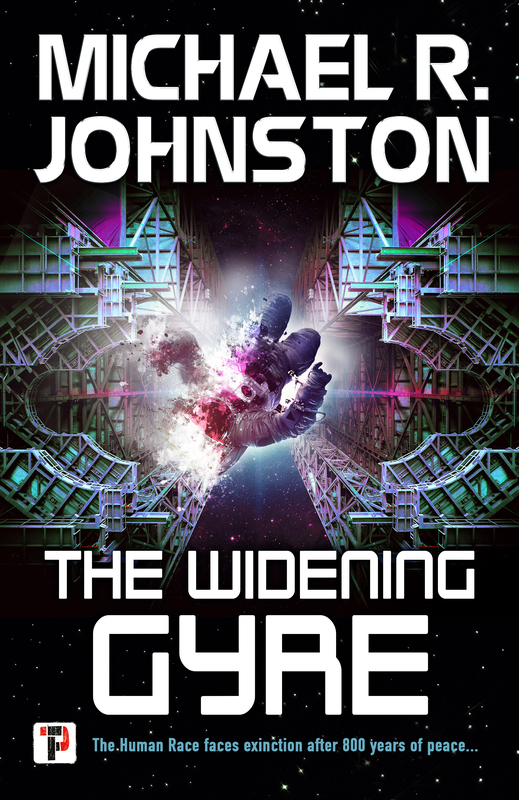 "Every now and then the Space Opera genre wakes up from its current day mediocrity, and something good shines under the light of a different star. This is what happened with this book." Other Books in "The Remembrance War"